We want to say thank you to all of our vendors, our team, our patrons, Millvale and Pittsburgh for all your support! We can’t wait to see everyone when we open in the Spring! 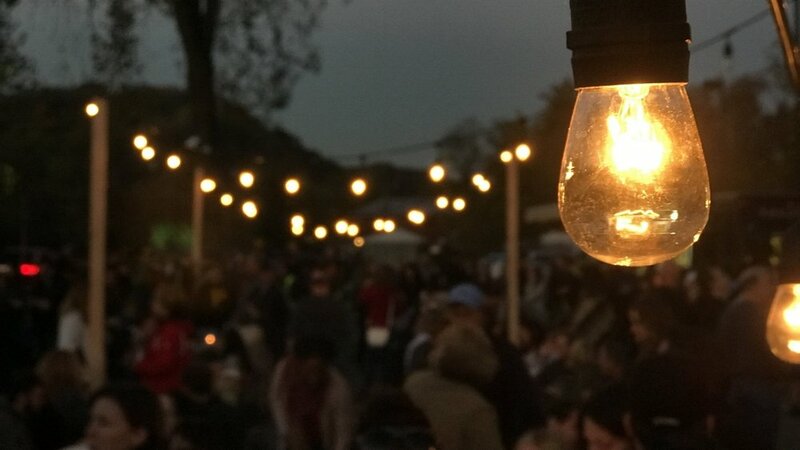 THE pittsburgh food truck park IS A riverfront PARTY AND Yinz are all INVITED! Bring your friends, the kids, or even the out of towner you are showing around this awesome city. This riverfront hangout is in the works along the Allegheny and will be there for all of us to enjoy together. 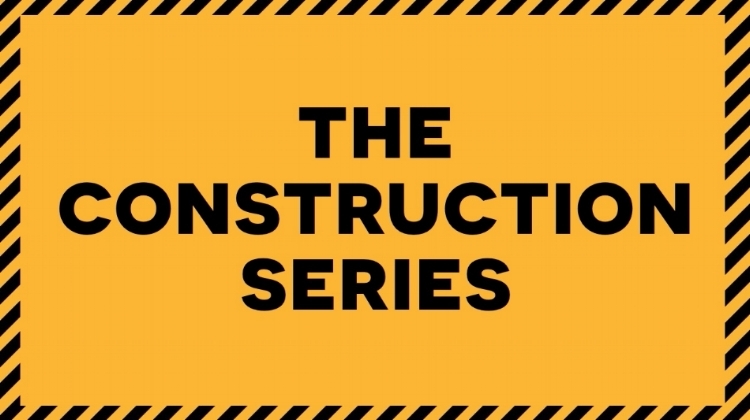 Located in the Millvale Riverfront Park and on the Three Rivers Heritage Trail, we are bringing together some of Pittsburgh’s favorite things. 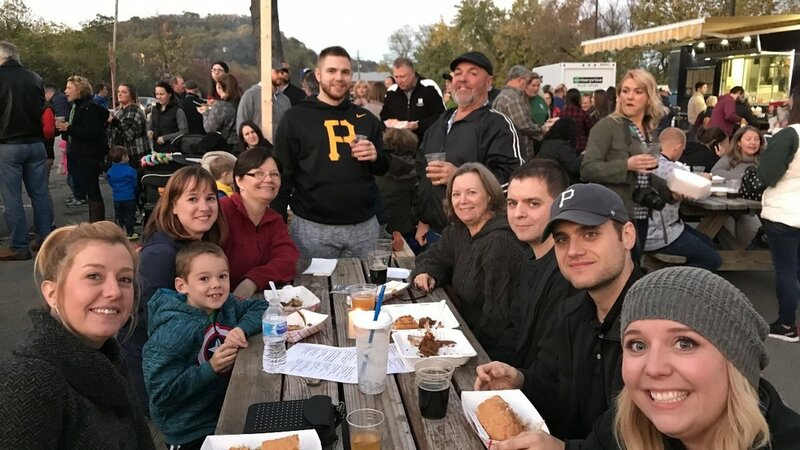 The Pittsburgh Food Truck Park will feature a daily rotation of the area’s favorite mobile food vendors, a beer garden rotating more than 30 local drafts, a performance venue, an event space, and game yard—all at the river's edge. The Three Rivers Heritage Trail allows easy bike commuting to the park from many Pittsburgh neighborhoods, as it’s only an easy two mile bike ride up the Allegheny River from Heinz Field. The Pittsburgh Food Truck Park is coming soon, and we hope we will see yinz there! 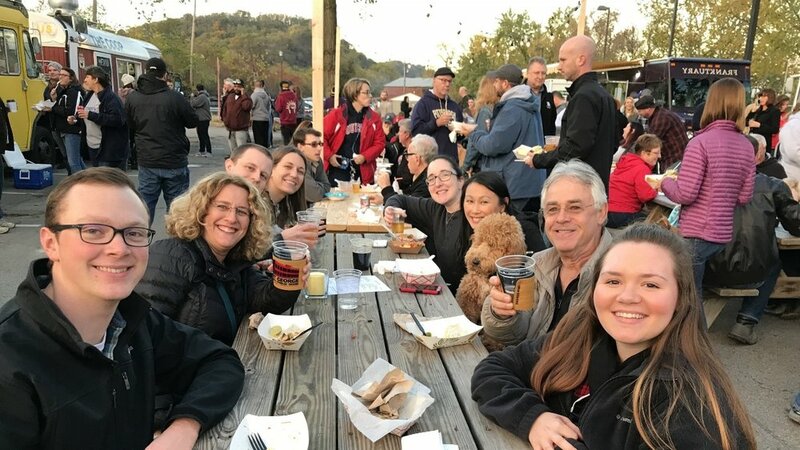 Curious about hosting your next event at The Pittsburgh Food Park? Get more information by clicking on the buttons below.